Our outstanding and highly educated faculty provide individualized attention, facilitate student comprehension and preparation for the practice of law, and cultivate a strong sense of community. 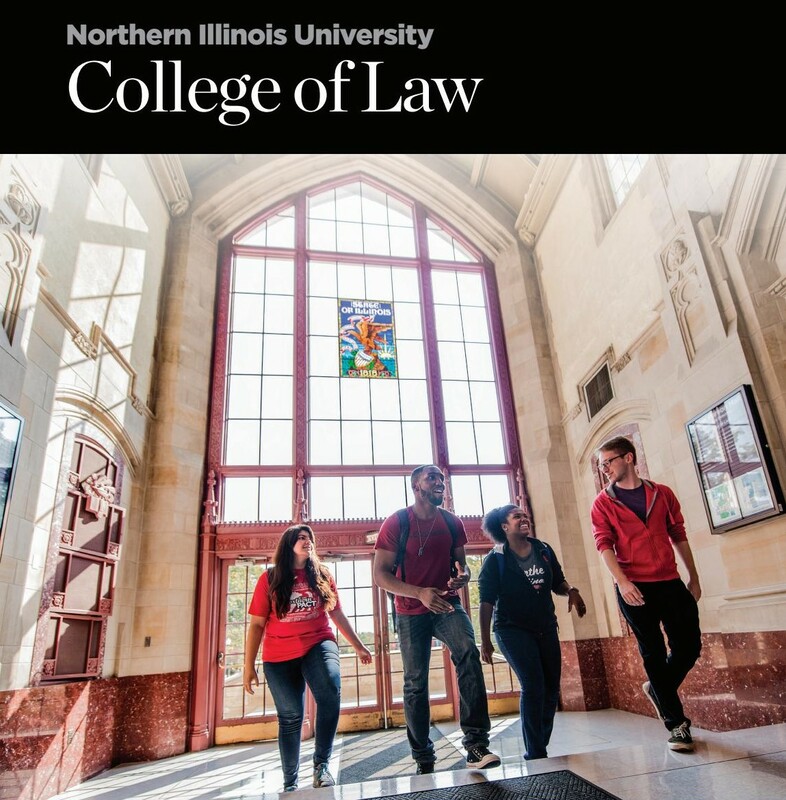 Recognized as a "Best Value Law School" by National Jurist for four of the past five years, NIU Law offers an unbeatable combination of high quality education, excellent outcomes and affordable costs. 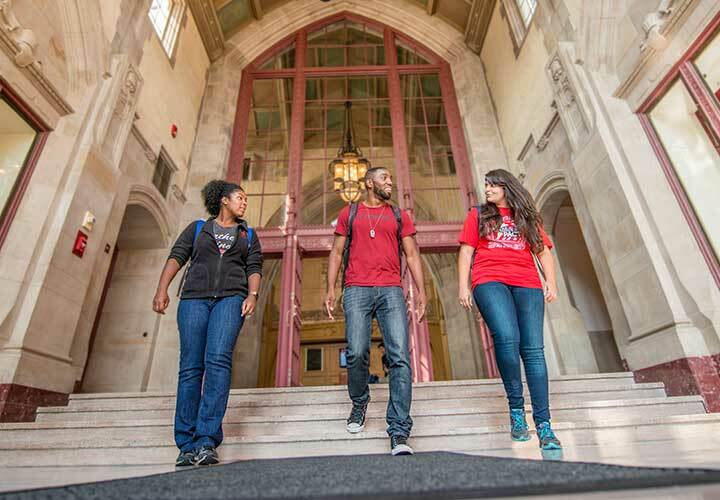 Located in a vibrant university community just over an hour from Chicago, NIU Law combines the benefits of a large university campus with access to the Chicago metropolitan area, home to one of the nation’s most dynamic legal communities.